Royal Enfield has everyone's attention with the imminent launch of its 650cc twin motorcycles. 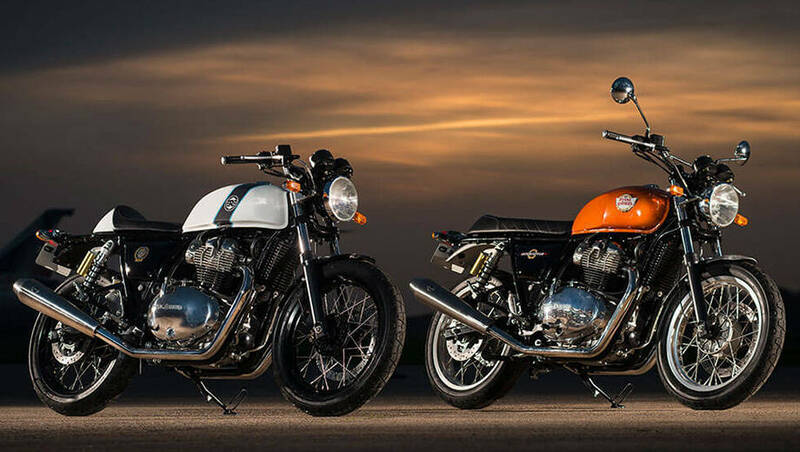 The company's MD and CEO Siddhartha Lal has answered a major query for many looking forward to the Royal Enfield Interceptor 650 and Continental GT 650 by stating that bookings for both models will begin in November 2018. Deliveries will begin shortly after that. We will be riding both the motorcycles next month, so stay tuned to find out what we think of them. The Royal Enfield Continental GT 650 and Interceptor 650 were first revealed globally at EICMA 2017. The highlight of the two motorcycles is the new 650cc parallel twin engine developed by Royal Enfield. 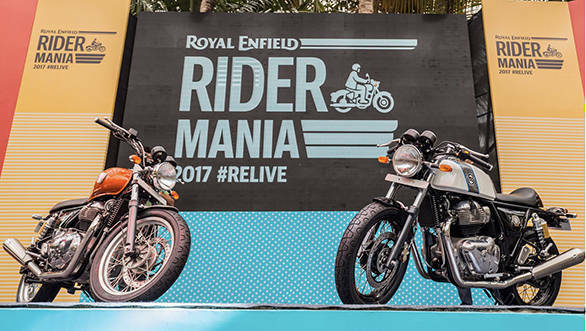 The motorcycles made their debut in India at the 2017 Royal Enfield Rider Mania. Another important statement given by Lal is that both motorcycles will be launched in India as well as international markets simultaneously. The company had earlier planned to launch the motorcycles abroad first, and later in India. At launch, the 650 twin will only be available in limited numbers. The company will ramp up production only four months after the launch. Intially, the global launch was planned for mid-2018, but will now take place towards the end of the year. The fuel-injected, air / oil-cooled 650cc parallel twin motor produces 47PS at 7,100rpm and 52Nm at 4,000rpm and is mated to a six-speed gearbox. The motorcycles also get a slip-assist clutch. 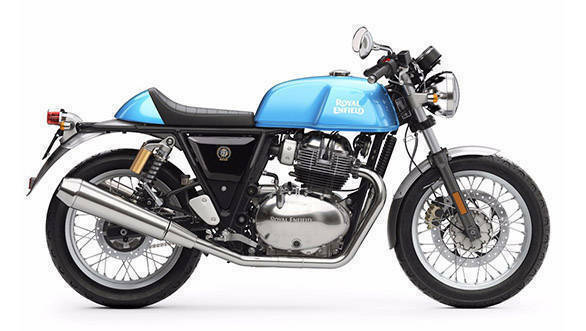 The Royal Enfield Interceptor 650 Twin draws inspiration from the yesteryear Royal Enfield Interceptor and it looks in line with the modern classics seen from other manufacturers. The Continental GT 650 Twin, on the other hand, is an ode to the café racer culture that was dominant a few years ago. 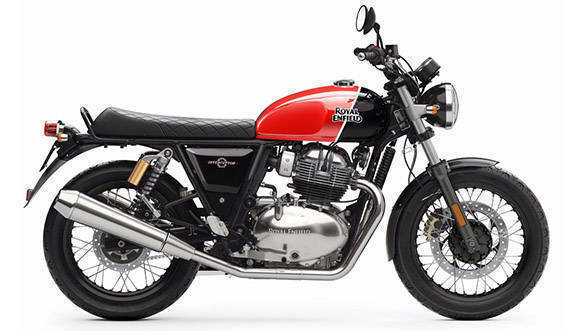 Royal Enfield has stated that there are no shared parts between the new Continental GT 650 and the current Continental GT with the 535cc, single cylinder engine. Both motorcycles employ a double cradle, steel tubular frame as well as 41mm front forks and twin, coil over shocks at the rear. The wheelbase, at 1,400mm, ground clearance, at 174mm and length, at 2,122mm is also identical. The Continental GT 650 Twin, however, is slightly shorter than the Interceptor 650 Twin. Braking duties, on both motorcycles, are handled by a 320mm disc at the front and a 240mm disc at the rear. ABS is standard on both motorcycles.